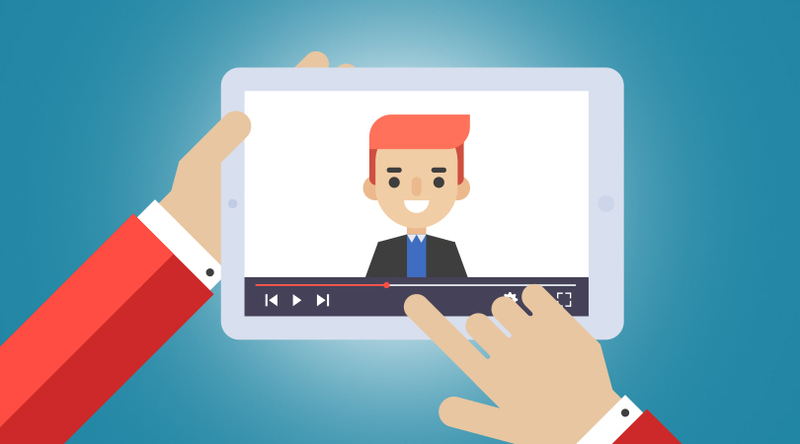 Explainer videos are incredibly popular among both businesses and consumers, allowing complex and useful information to be shared with customers in a way that’s easy to consume. With the advent of easy-to-use explainer video software, they can now play a much bigger role in your overall outreach and marketing strategies. Here are six key reasons you should be using explainer video software to promote your brand or business. Explainer video software gives you the ability to create your own videos rather than relying on an outside agency to create them for you. Videos produced by a production company can take months to create and cost thousands of dollars; with in-house software, instead, create your own video in a fraction of the time for pennies on the dollar. Perhaps you notice that customers are consistently asking you the same question or experiencing the same frequent product issue due to accidental misuse. With in-house explainer video software, you can develop a video immediately to respond to customer issues and frequently asked questions. Future consumers will also be spared frustration when they find ready-made explainer videos on your website or social media pages addressing their exact question or concern before they even use your product. 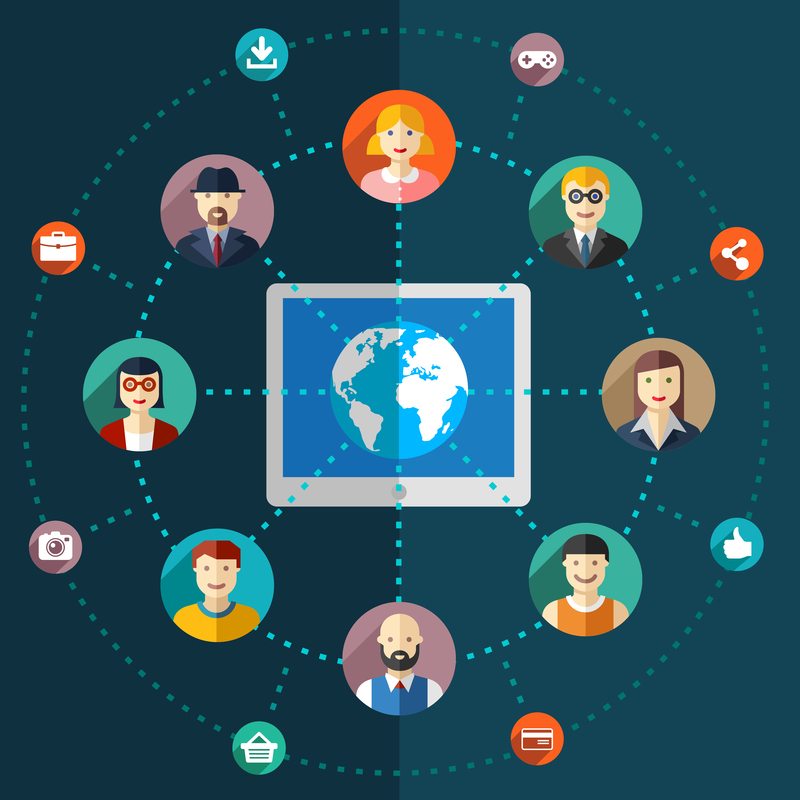 A video gives you the opportunity to share information but also offer entertainment. In the age of social media and viral videos, this means there is huge potential for wide-reaching exposure of your product or brand. Use explainer video software to create attention-grabbing but useful content for your social media page, and your followers will share it. This organic reach gets your brand or product in front of considerably more eyes; a well-made video will draw them in and turn them from casual observers into loyal customers. You want your customers to have complete, accurate information because it will enhance their product experience or their interaction with your brand. 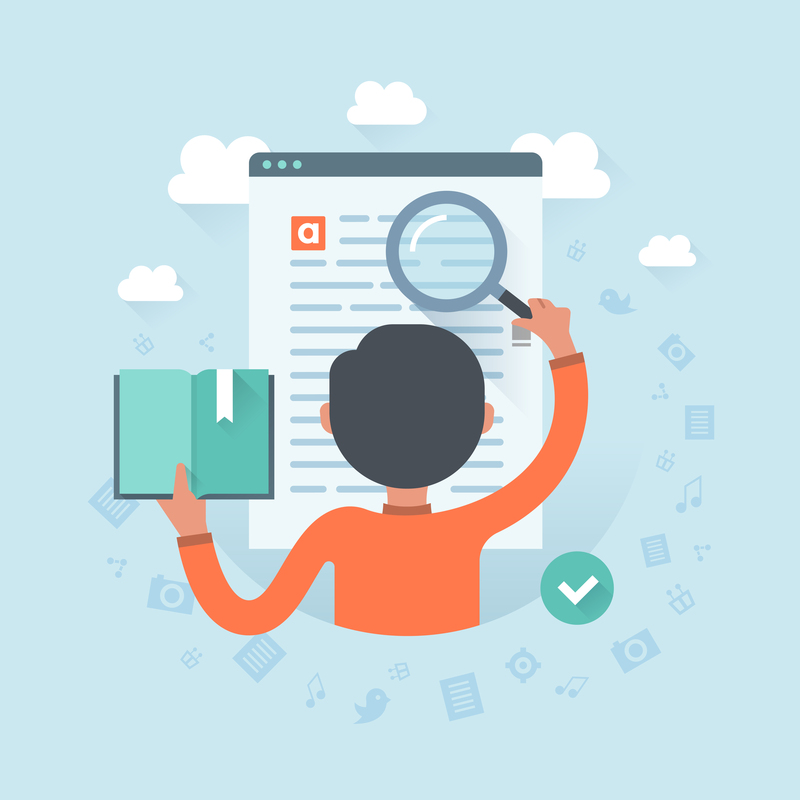 And you’ve probably pored over thousands of words to get your message across – whether in the form of instruction manuals, blog posts, or web page copy. Sadly, much of that effort may be in vain – individuals much prefer video over the written word. Many people aren’t even reading those rich explanations that you crafted so carefully, and even if they do they retain very little of it. Video has been shown to increase content recall significantly, so incorporating explainer videos into your marketing and customer retention strategies will help you share the information your customers need in a way that will help them remember it for the long haul. 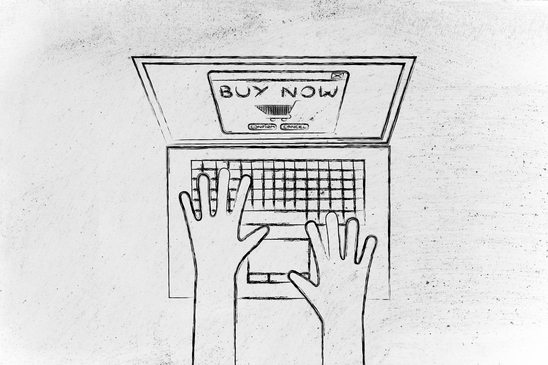 People are 64-85% more likely to purchase a product after watching a video. 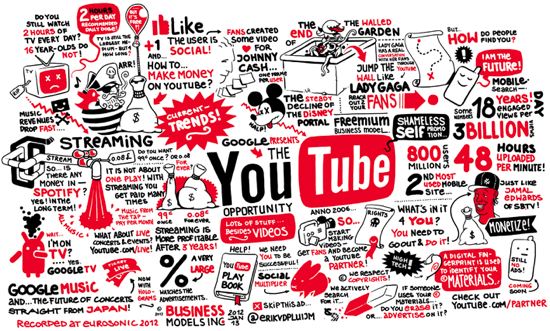 Video also increases your chances of gaining click-throughs and social media followers. Explainer videos allow you to highlight a product and get more people interested in purchasing it, while clear calls-to-action encourage your viewer to perform any other actions you’re looking for. Video is much more effective at helping customers convert than other non-video marketing strategies. Videos are increasingly landing near the top of Google search results and using in-house explainer video software could boost the SEO of your overall page, too. When you have the ability to post frequent, high-quality videos across a variety of platforms you maximize your reach, and when combined with video SEO best practices like keyword-rich titles, strategic descriptions, and backlinks to your site, you can see your page ranking increase as a direct result of your videos. 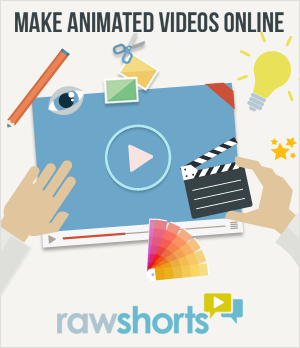 Make your own professional-quality explainer video in minutes with RawShorts. RawShorts has thousands of customizable templates, commercially licensed stock photos and videos, and an intuitive drag-and-drop editor. Making videos has never been easier. Sign up for a free account today!